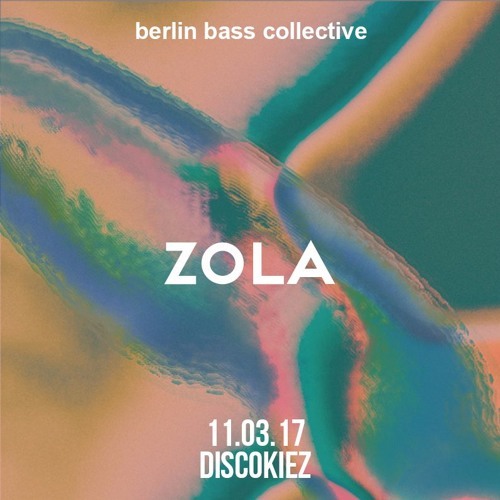 Zola (@Zola-1) played a great set in Loftus Hall on 11.03 at Disco Kiez! Bright and beautiful soul, disco, and funky stuff that kept people dancing and smiling! Check out www.berlinbasscollective.com for more live sets, mixes, videos, and party dates! BBC liebt euch!